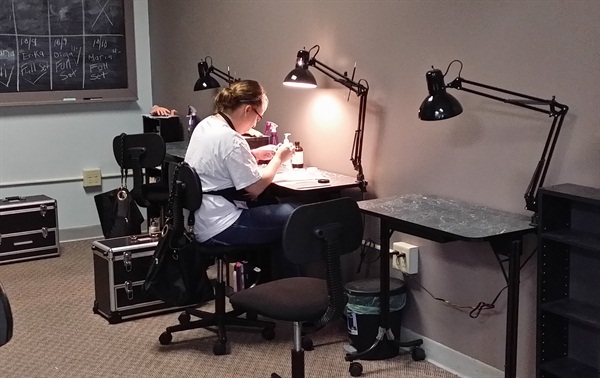 Several years ago, Sandra Taylor made the move from truck driver to nail tech — and now school owner. Nail School News recently caught up with Taylor to find out more about her unusual career path. How did you go from trucker to nail tech? I am a fourth-generation truck driver and spent all my life in the trucking industry. It’s how I supported my children. Twenty years ago I started getting my nails done; it was just something I wanted to do for myself. 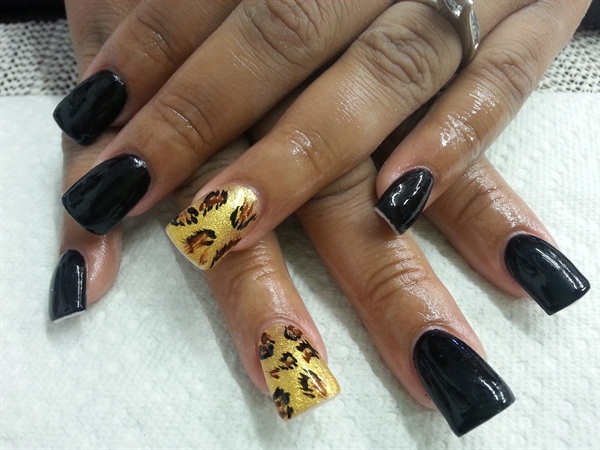 Then I met a nail tech who was awesome! 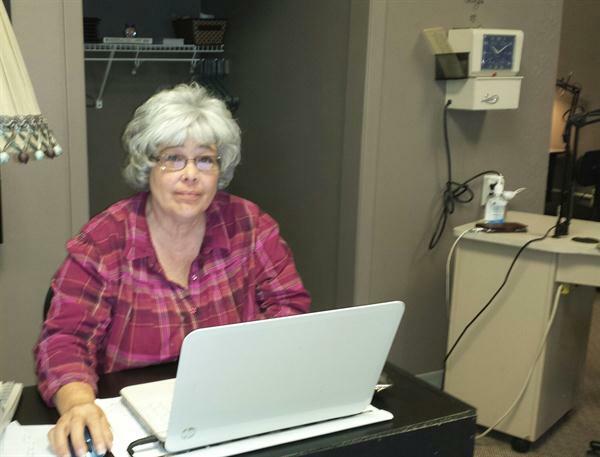 She didn’t look at her job as something she had to do, but as a creative outlet she loved. I was hooked on nails and hooked on her. I went to this nail tech for almost 17 years until she retired to Florida — a sad day for me. I started bouncing from nail tech to nail tech, and they just trashed my nails. After seeing how much fun my (original) gal had doing my nails and how creative she was, I said to myself, “That’s what I want to do when I get out of the trucking industry.” With the trucking industry taking a toll on my body and being unable to find someone who could do my nails as well as she could, I made the decision to sell my company, and the very next week I enrolled in Sunny Nail Academy here in Kearney. Best decision I have ever made. The gratification I get from my job is a blessing. Why did you decide to open a school? I had a client say to me one day after Sunny Nail Academy closed, “Sandra, you should open a school so you can share your passion of helping women have nails as healthy as you have made mine.” I started thinking about it and thinking about it. I remembered when I came in off of the truck, I was as raw as a woman could be — my manicures made me feel so much better. So I spoke with my clients and got their view and opinions. Majority held the vote and last May, I opened the Nail Tech Academy. Tell me about where you are located. What is the main demographic of your students? I spent six months finding a place where I could afford to have my salon (Get Nailed) and the school in the same location. It is extremely hard to find office space that is affordable for small businesses but I found a great real estate agent who worked miracles. I currently have had six students enrolled in the school. The first to graduate was my daughter, then I was the second to graduate as an instructor in my own school. The third to graduate was one of my clients of four years (she started this last week in my salon as a nail tech). The demographic is really all over the board. My 68-year-old mother is currently a student here. I like to teach Milady Chapter 9 on nail diseases and disorders. My motto is “look past ugly.” Disease and trauma have made some nails ugly in appearance. It is my goal to look past what is in front of me and to make those nails as beautiful as I can so my client can take pride in her hands. 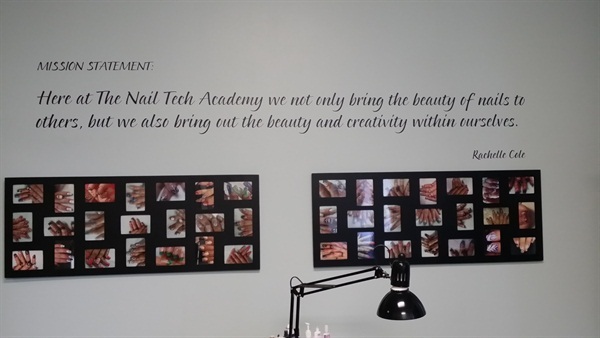 There are many products out on the market that assist the nail tech in accomplishing this task and I like to impart this knowledge to my students. What are some challenges you’ve encountered in managing your school? It’s hard for me to stay neutral without getting too attached to the students. Sometimes I get too emotionally invested. Tell me about your salon, Get Nailed. How long has it been open and how is business? Get Nailed has been in business for a little over seven years. I have been in various locations but now it is located right next to my school. Business for Get Nailed has increased since the school opened, and business for the school is awesome so far. I get phone calls every day about the school and it’s only five months old. I have three prospective students already wanting to sign up for January 2015. How do you stay abreast of what’s happening in the nail/beauty industry? I go to lots of shows, read and research, test new products — I am constantly soaking everything up as fast as I can, testing new products on my clients, weeding out what doesn’t work, and implementing what does. This is one of my favorite parts of my job. Never a dull moment. How do you assist your students in finding jobs after graduation? Most of the time my experience has been that the student already has a place to go. 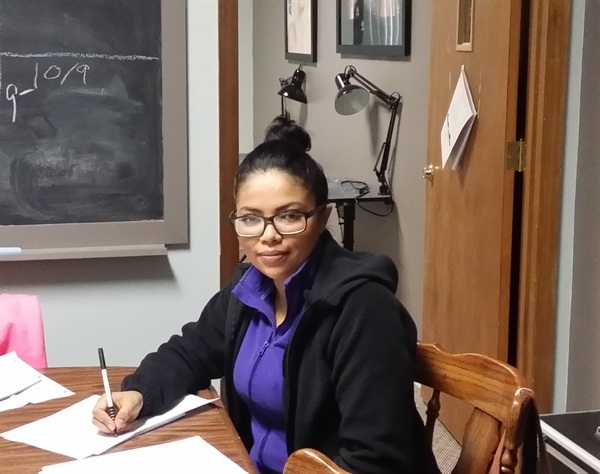 If a student didn’t already have a job lined up, I would assist her during school on interviews with prospective employers. I would help her get her feet wet in the industry. Do you typically keep up with students after they graduate? Where have they ended up? I have a student who graduated and has come back before her state written exam to study. I have been on the phone with this student multiple times assisting in solving problems with a client. I want my students to know that even though they have graduated, they are not alone. I will always be here to help the student, no matter the issue. In my student contract, I allow each student to come back to the classroom if they are having an issue with something — up to 40 hours free if they so choose. I will go on site for them one time after graduation if they are having a problem with a client — even if they live 100 miles from me. I had a graduating student text me a picture of a client’s hand so I could help make a game plan for what services the nail tech should offer her. The students are never alone. They will always have security in the fact that I will always have their back. It’s a commitment I made to myself and the students. Location: 527 East 25th Street, Unit 4, Kearney, Neb. You May Also Like: Milady Education Network Revamps Online Resources to Become MiladyPro.com.